Marketing Genius Girl meets French Chef Boy and they make beautiful truffle music together. 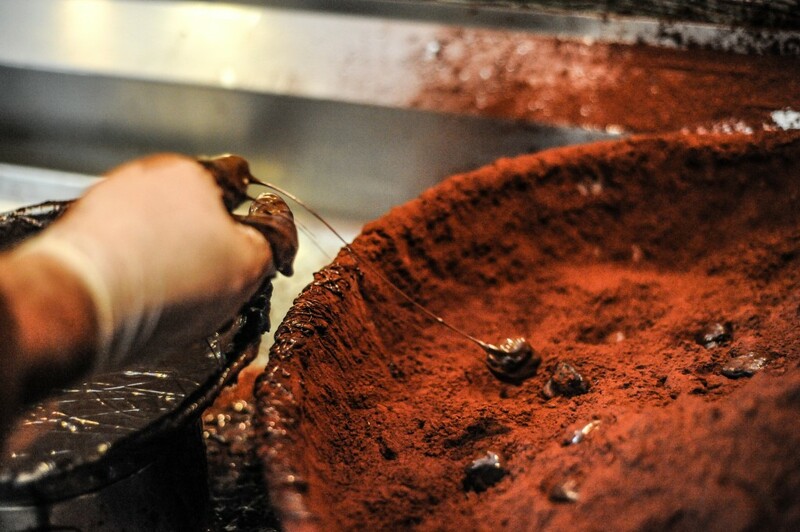 Hence, the public demanded they share their decadent truffles and hence, XOX Truffles was born. It starts out when girl spots the boy at a Food Show, then girl goes to meet the boy, gets his business card, does her homework, calls for a date…gets married a year later. In June 1996, Chef Jean-Marc Gorce, then of the popular Fringale Restaurant in San Francisco, met Casimira N. Tobilla at a food show sponsored by her then company, S.E. Rykoff-Sexton. Their meeting proved to be the beginning of a lifetime partnership not only in business but also in marriage. 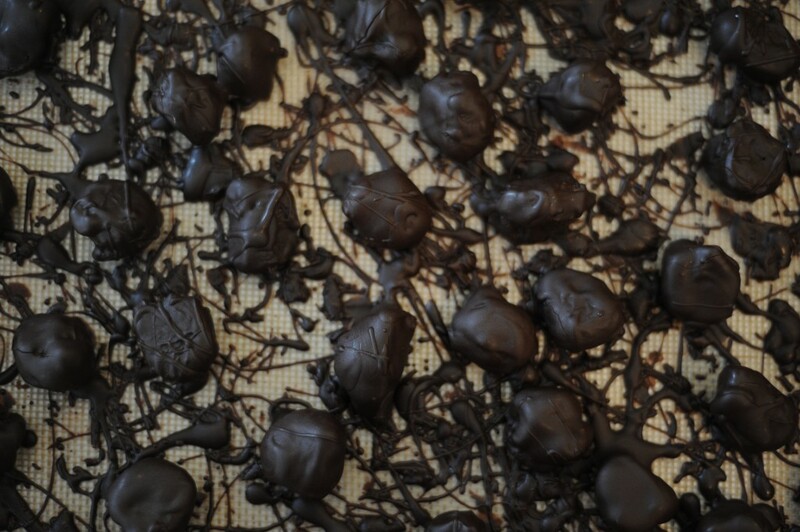 In 1997, Idees XOX Truffles was born. Chef Gorce had always wanted to open his own restaurant while Casimira had always wanted to open her own sales-related business. Chef Gorce knew he could create and Casimira knew she could sell. They brainstormed and in January 1997, they came up with a product he could create and play with and definitely a product she could package and sell. Casimira quit her job for three months to market and test the product. She opened several wholesale accounts from catering companies to private clubs. She also sold to a retail chocolate outfit, a high-end retirement hotel and several hotels/restaurants in San Francisco. 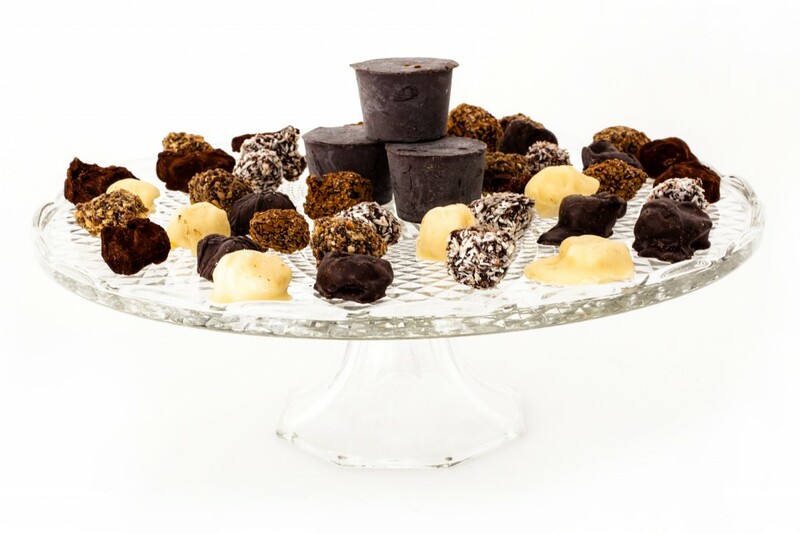 She also held truffle-tasting parties at home, a concept she got from “tupperware party” – and last but not least, she sold the idea to business people to buy their corporate gifts from them, which includes the convenience of shipping and delivery. 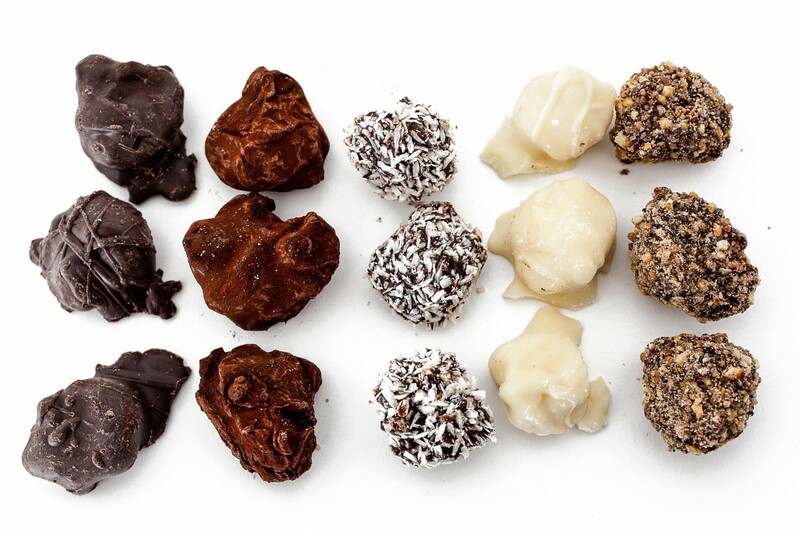 Last year, they found themselves sending truffles all the way to Italy. Their packaging proved to be a part of their success and their high quality and low price, no less, are just some reasons why their clients keep coming back for more. More it is! Chef Gorce kept himself busy concocting more flavours/parfums from Earl Grey to Snow White. To date, he has concocted 27 flavours. It has now become apparent that it was time to showcase their bite-size product. In June 1998, they started to look around for a storefront. They found one in July in North Beach. In August-October, construction took place at 754 Columbus Avenue, between Filbert and Greenwich. On Columbus Day, October 11, 1998, they opened the doors of XOX Truffles, Inc.
Just recently, XOX Truffles opened a storefront at the San Francisco International Airport. In the first week of opening its doors, accolades were non-stop for the signature XOX Truffles decadence. Visitors from various parts of the world sampled the truffles and left with a box or more. In fact, celebrities who shall remain nameless did too! XOX Truffles has become a San Francisco Success Story and a large part is not only because our truffles are delicious and memorable but also due to returning and raving customers who we owe a lot of XOX to…..
At XOX Truffles, we have an open door policy to where it’s not just about having customers try our chocolate decadence. 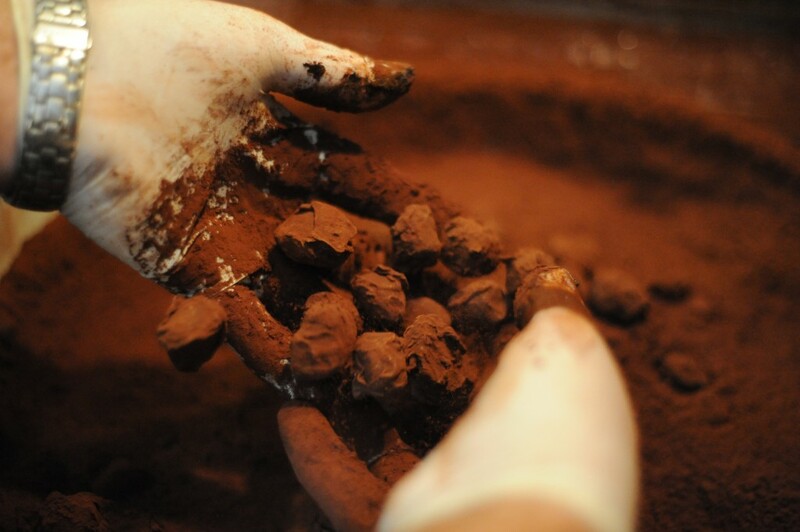 It’s also about hearing from you, our Customers, about what you think and how much you enjoyed our truffles! If you have questions or comments, please get a hold of us in whichever way is most convenient. Ask away. There is no reasonable question that our team cannot answer!